Lucky fish- beautiful handmade silver pendant. 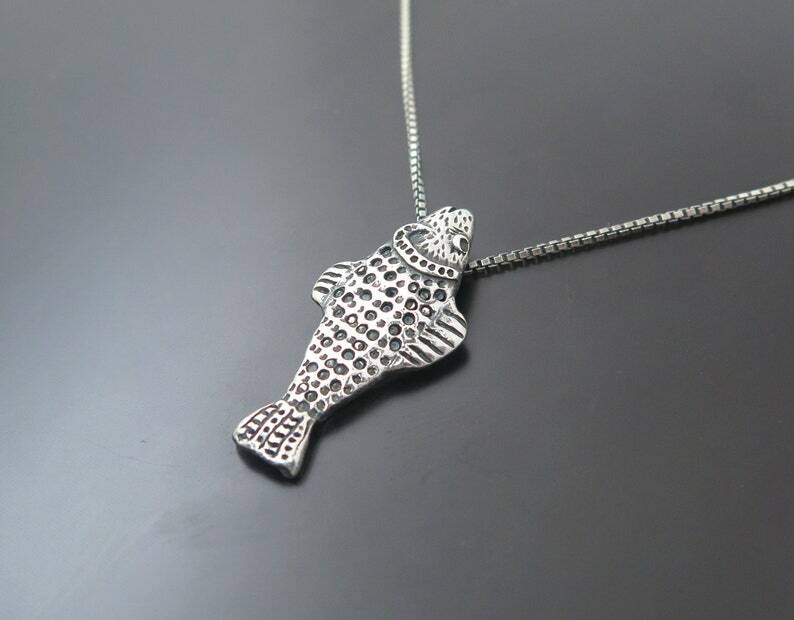 Fish is is a wonderful symbol that was used in jewelry from antient times. Solid sterling silver pendant- original jewelry made by me with love.